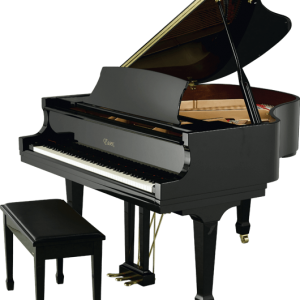 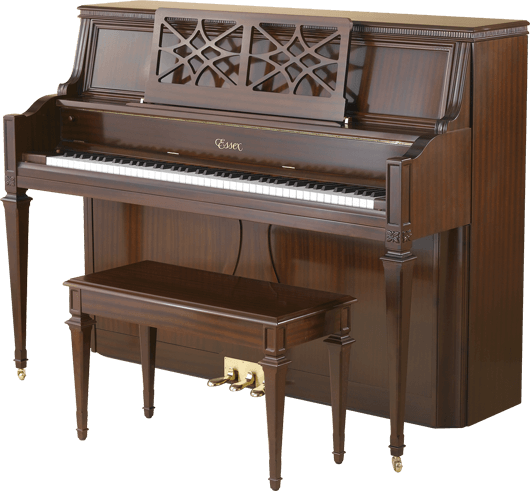 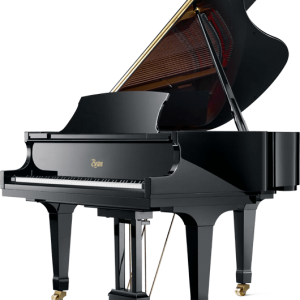 “Designed by Steinway & Sons in collaboration with renowned furniture designer William Faber, the Essex has been created as a tribute to the idea that beautiful piano styles and finishes can and should be possible in every price range. 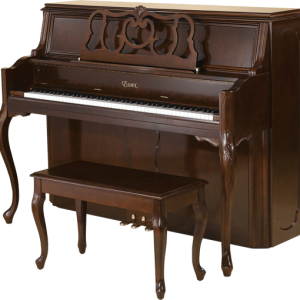 With elegant traditional styling and museum-quality finishes, Essex will be a stunning addition to your home. 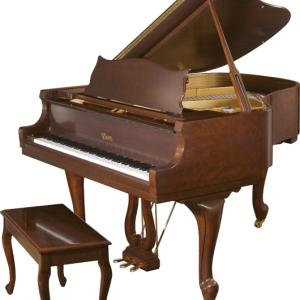 And it is available in an array of models, sizes, and veneers to fit every décor and every lifestyle.